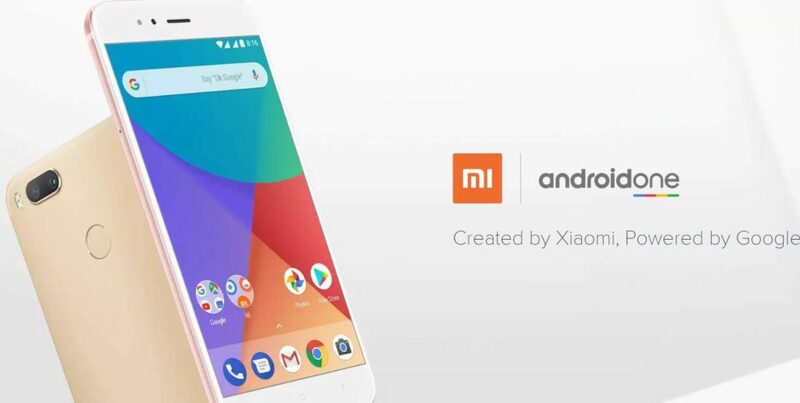 Xiaomi has finally revealed the latest device which comes with Dual camera, the Mi 5x… oh my bad “the Mi A1” its not a regular Xiaomi phone because it comes with lots of twists & turns and for the first time, Xiaomi has launched a phone that runs on Plane Android UI ditching their favorite MIUI. In terms of specs and design, it is literally same as Mi 5x but you will experience this device quite differently like no other Xiaomi Smartphone. 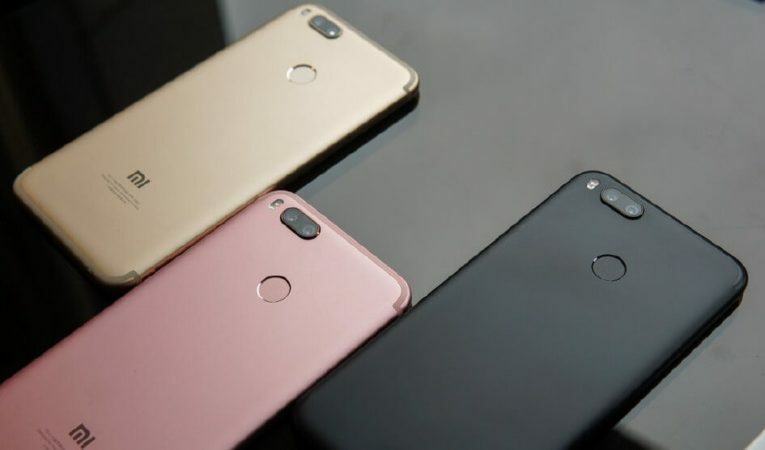 The Mi A1 flaunts a sleek design measuring 7.3mm thin and rounded edges in three colors of black, gold and rose gold. It will definitely remind you about iPhone 7 Plus design. It comes with 5.5 inches with 1920 x 1080 pixels resolution with Gorilla Glass protection. The main USP of this device is its Dual camera, the phone sports two 12-megapixel shooters at the rear – one wide-angle lens and one telephoto lens. The device also gets a dual-LED flash unit, portrait mode, background blur mode, optical zoom and more. The dual cameras on the Mi A1 are enabled with up to 2x optical zoom, and up to 10x digital zoom. For selfies, there is same old 5-megapixel snapper. 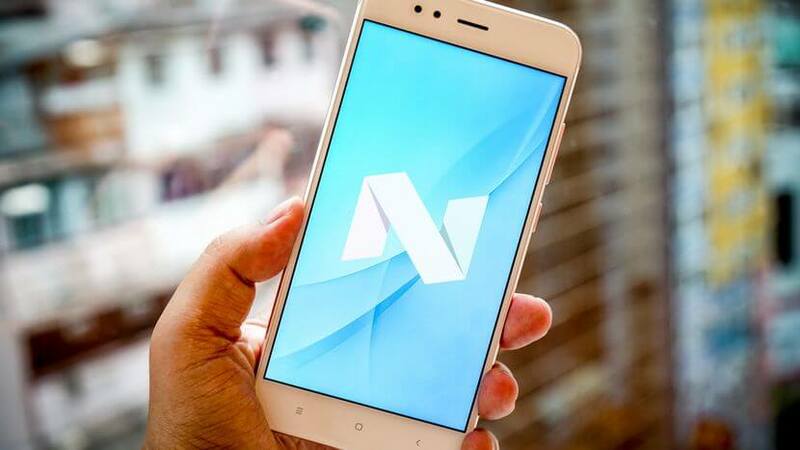 Xiaomi Mi A1 is running Android Nougat 7.1.2, and it will get Android Oreo within 2017 and will be first device to get Android P with Pixel series. The Xiaomi Mi A1 has been priced at Rs 14,999 in India, and is being offered in black, gold and rose gold hues. The phone will go on sale on Flipkart, Mi.com and Mi Home stores from September 12th at 12 pm. 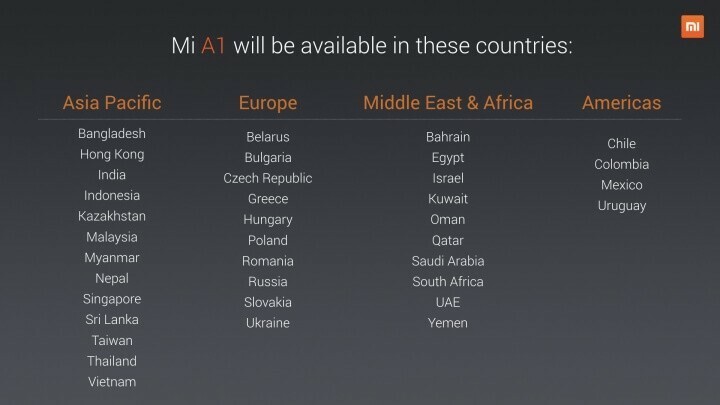 It was a Global launch from Xiaomi which means Mi A1 is also coming to the countries listed above.